Please join the PTA! Our meetings are held the 3rd Monday of every month from 6-7PM in the IMC. Get involved and make a difference- serve on the board! Due to conflicts the date of carnival has changed! The 8th Annual Spring Carnival will be May 16, 2018 from 5-7 PM on the blacktop! Make sure to sign up below by clicking on the buttons to volunteer or sign up to donate an item to your classroom silent auction basket. Anyone that wants to help is free to contact Erica Wolterman at ewolterman@gmail.com or nixonptaevents@gmail.com. The PTA thrives on parent involvement and would love any help, big or small, that you want to offer! We can't wait to see you at this years' Spring Carnival! We have done such an amazing job with our Hy Vee Receipt collection challenges! February Challenge Winners: Mrs. Gabriel's 4th grade class and Mrs. Casey-Toll's 3rd grade class! Remember to send your Hy Vee receipts to school so that we can reach our goal as a whole school and earn a popcorn party to celebrate with some fun extras if we go above and beyond! Acceptable dates on receipts are purchases made between April 1 2017- March 31 2018. Please save and turn in your Hy Vee receipts from the grocery store, Hy Vee Gas, Hy Vee Wine & Spirits, Hy Vee Market Grille, and Hy Vee Drug to earn money for Nixon! Please send them to school with your student so their teacher can collect them. THANK YOU! Nixon First Annual Dance-A-Thon Happening Soon! This year we are changing things a bit by hosting a Dance-A-Thon for our fall fundraiser instead of our usual walk-a-thon. We are excited to have a lot of activities and just a good time for the kids while they dance the day away in the gym! Parents are strongly encouraged to join their students for this wonderful and fun event. We can't wait to see everyone and get out there to raise funds that help the PTA continue to support the Nixon community. We would LOVE parent volunteers to help at our event. Most tasks would include getting the kids pumped and dancing and helping with some side activities such as limbo! Sign Up to Volunteer for Grandparent's Breakfast Friday October 13, 2017! Please help support our teachers by signing up to bring a meal for them to enjoy during school conferences Tuesday October 17! Pictures from last years' Walk-A-Thon! Everyone had a wonderful time and we raised $5000! 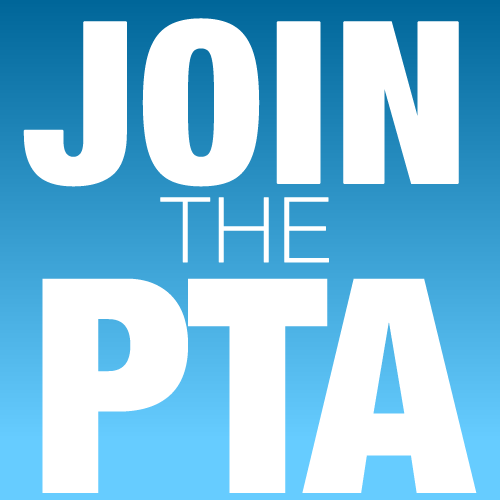 Be a Friend of the PTA - on Facebook! Do you have pictures from a PTA sponsored event? Please email them to us at nixonptaevents@gmail.com so they can be included in our photo galleries! Thank you!